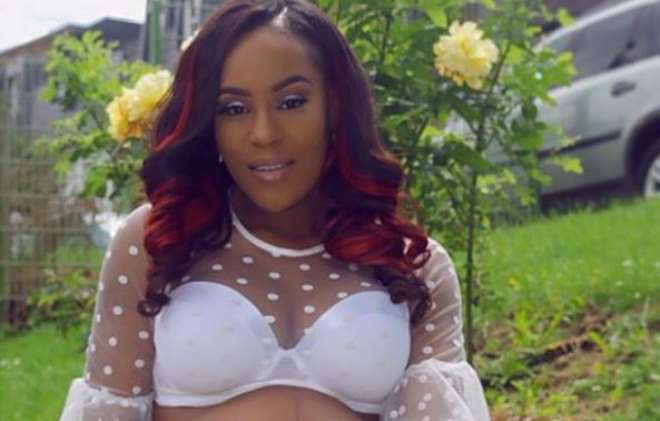 Singer, Emma Nyra, is seating back to recount how well God has blessed since taking to music for about 10years now and still counting. The singer may have not had it rosy on her road to stardom but she has been able to find her feet along the line and making great exploits. The singer pointed out that through her journey, she has been able to get herself her dream home, a good career and now she is blessed with twins, Alexandría and Alexander, which has all been the grace of God upon her life. According to her, “I have never been so inspired and full of love as I am today. With style and full force, you’ve both entered this world and forever impacted my destiny. My career has been my top priority for the past ten years of my life, so you can imagine that I was surprised and shocked for what God had in store for me! Last year I over booked and over worked myself tirelessly just to be able to accomplish one of my biggest goals which was to move into my dream home in Lagos! I was in a place in my life where I couldn’t imagine being more content!